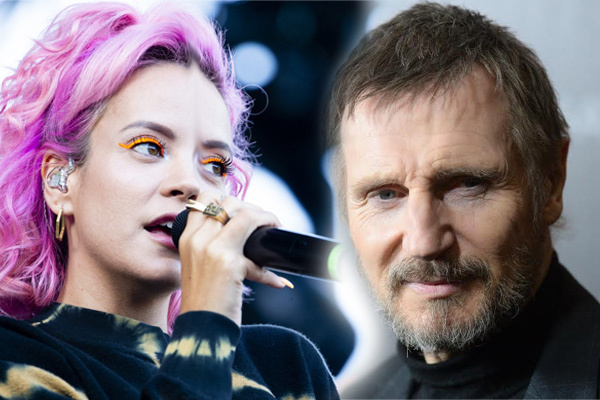 MUMBAI: Singer Lily Allen has dedicated her song "F**k you" to actor Liam Neeson over his racist remarks. The song "F**k you" includes the lyrics, "You're just some racist who can't tie my laces. Your point of view is medieval." Later, the 33-year-old singer took to Instagram and wrote about Neeson saying she does not believe in the Taken star's ‘racist anecdote’.